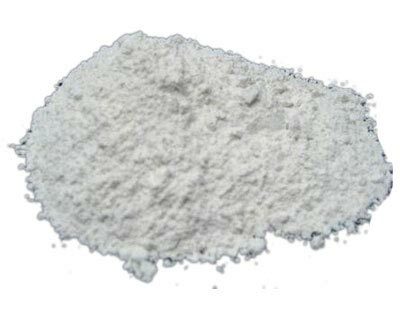 We are glad to bring to you a superior grade of Mica Powder that has a regular lamellar particle structure and is highly praised by the clients for purity and stability. The lamellar particle structure present in the Mica Powder is perfect for use, where a high rate of resistance against chemicals, heat and ultra violet light is needed. Henceforth, our range of Mica Powder is successfully assuaging the requirements of the paint industry.